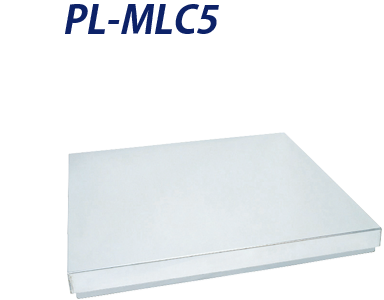 We Yamato-Scale Company solve it by ‘scale’ as a diversified weighing equipment manufacturer. YAMATO Scales can solve the management problems of container weights which are due to the revision of SOLAS Treaty! With the revision of SOLAS Treaty,are you concerned with the weight management of containers before loading? to determine the total weight of the containers before loading. Owing to the revision of chapter 6 in the Annex of SOLAS Treaty (International Convention for the Safety of Life at Sea), shippers came to be obligated to measure and report the total weight of the containers before loading. From July 1st 2016, shippers need to provide the container weights before loading by using the method defined in the convention on the containers transported overseas. truck scale on the measurement of total container weight. Solve the problem of installation place thanks to saving more space than conventional scale! Solve the problem of introduction cost by reducing the cost including basic construction thanks to saving space! Solve the problem of business efficiency by measuring with only driving a measuring part! Solve the problem of collecting measuring data by communicating the measuring result! Solve the problem of measuring management by printing out the measuring result! *Our company provides the inspection report as a calibration certificate. 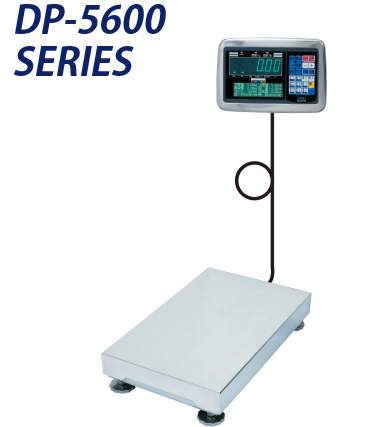 *We provide our truck scales and digital platform scales as a standard conformity mark. To solve your various problems about the weight management of containers before loading! We can cope with your requests by the truck scales below. *Please don’t hesitate to consult with our company or handling stores about the measurement of containers before loading.